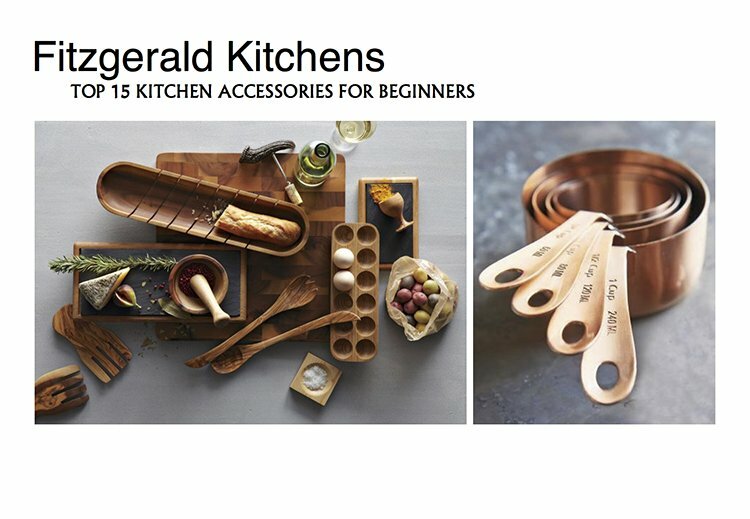 We put together these list of resources from Beginners Guides, eBooks and links to various blog posts to help you plan your ideal kitchen. 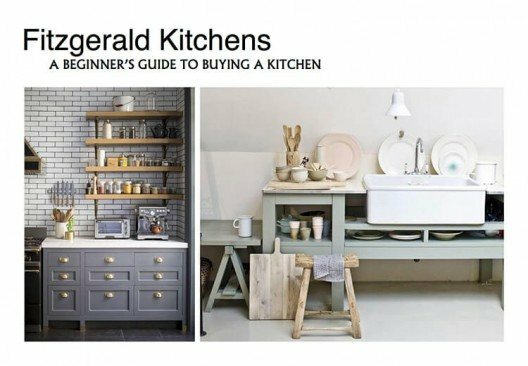 For those of you who are new to the world of buying a fitted kitchen, here is a guide on many of the do’s and don’ts of what you need to look out for. For many families, the kitchen is the most important room in the house and not taking the time to thoroughly plan your new kitchen, could be a costly mistake. 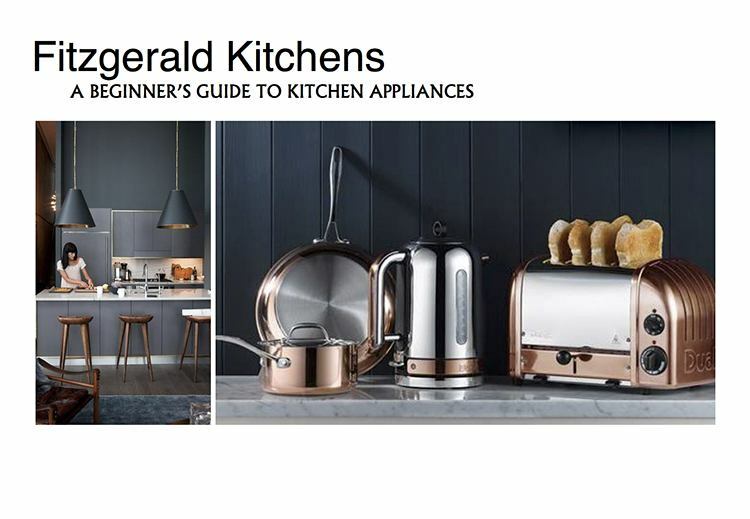 Choosing your first major kitchen appliance can be a bit overwhelming, especially if you’re not sure what features to look out for. With this handy guide, we’ll give you all the necessary advice to make an informed decision. 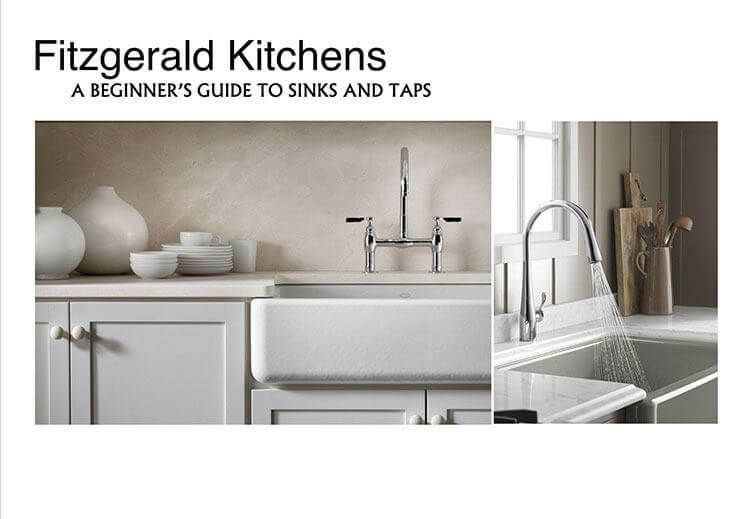 We’ll cover everything except the kitchen sink and even share a few clever energy saving tips in this 18 page PDF guide. Setting up house is a very exciting step toward independence, but knowing which kitchen gadgets to buy can be quite overwhelming. 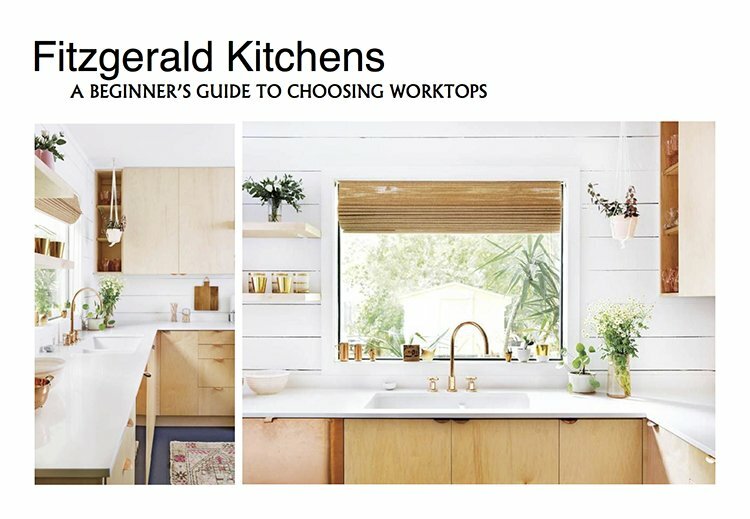 Use this 15 page PDF guide to plan your new kitchen’s purchases and remember that you don’t have to get everything at once. Buying one item every couple of months will be kind to your budget and before your know it, your new kitchen will run like a machine. 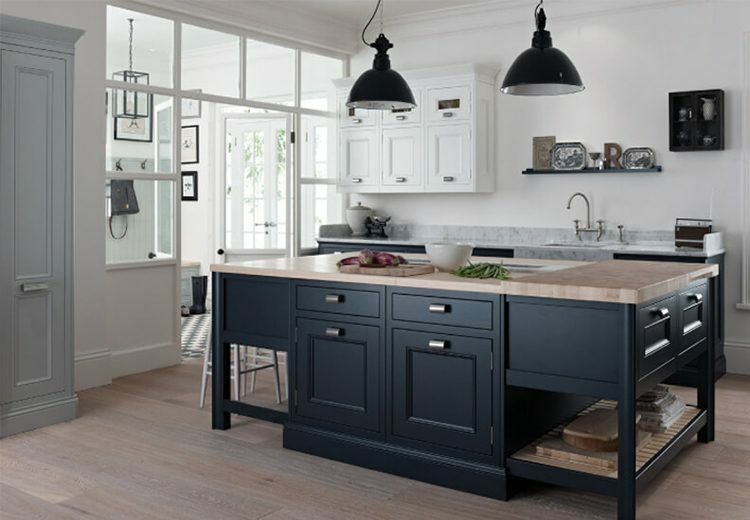 A kitchen renovation is a very big undertaking and the options of finishes and fixtures are so vast, that you may often feel completely overwhelmed. 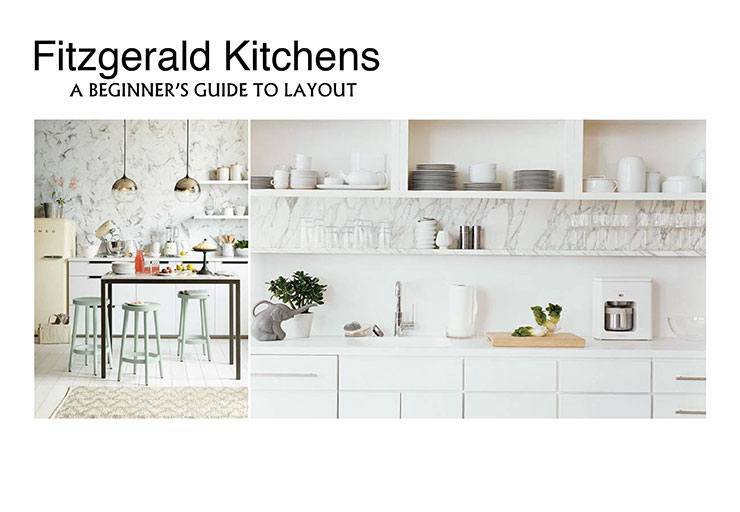 This guide will take you through the steps of choosing the right countertop for your kitchen, from the material and maintenance to pros and cons. We’ll cover everything except the kitchen sink and even share a few clever energy saving tips! Getting the layout right is an essential step to ensure that you have a kitchen that will be easy to navigate and practical to use. Layout consists of more than placement of furniture and items however. In the kitchen, layout is also influenced by the use of appliances, storage, height and depth of work surfaces and even the height of its occupants. Check out these blog posts to see some of the latest design ideas and trends. The kitchen has always been a space that had to cater to many different family activities and in recent years has again become the hub of the home. Check out these posts for ideas. 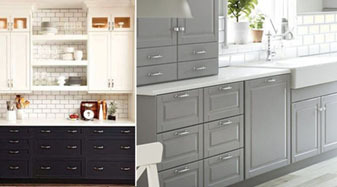 Choosing the right kitchen cabinets, doors, types fo kitchens islands and the right finishes for the specific look you want to achieve in your kitchen can be daunting. Check out these ideas. What are In-Frame Kitchens? 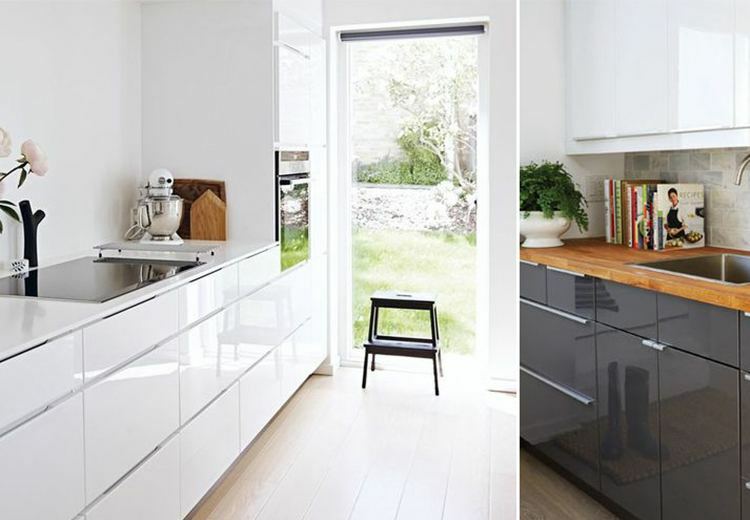 What’s the difference between a modern kitchen and a contemporary kitchen? How do painted kitchens get that look? Check out these blog posts.